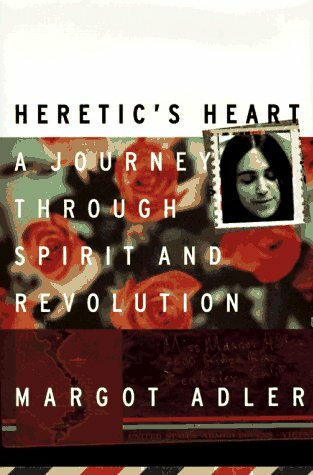 Margot Adler Heretic's Heart: A Journey through Spirit & Revolution / Margot Adler. Heretic's Heart: A Journey through Spirit & Revolution / Margot Adler. A refreshing, personal look back at the 1960s and their impact on American history and culture offers a portrait of a free speech advocate at Berkeley during the sixties, a woman who helped register black voters, and an anti-war activist who began a friendship with a soldier in Vietnam. 1. Heretic's Heart: A Journey through Spirit & Revolution / Margot Adler.